Sensational sunrises and spectacular city light views are just a few of the features you+GGll enjoy from this lovely well-maintained one-level home. Impressive curb appeal, gated front yard, lush landscaping and fruit trees welcome your arrival. Once inside, upgrades include smooth ceilings, recessed lighting, crown molding, hardwood floors throughout, newer roof, central AC. The attached 2-car garage leads directly into kitchen. 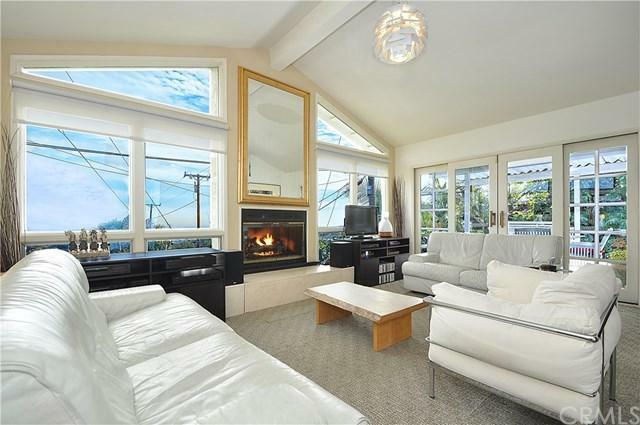 Two fireplaces to enjoy on cold winter days. 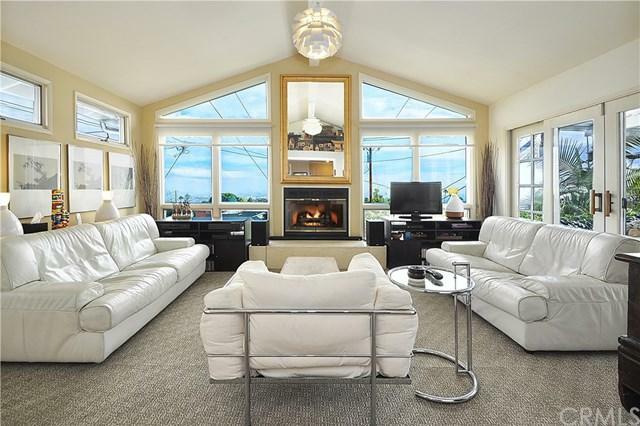 Great room boasts high vaulted ceilings, large windows framing the mountain and harbor view. Glass sliders lead to a spacious covered wood deck capturing amazing views while entertaining and twilight dining. Updated kitchen with stainless steel appliances and eat-in breakfast bar. Located in the upper Eastview section of Rancho Palos Verdes, offering easy access to Miraleste Dr and PV Drive East. 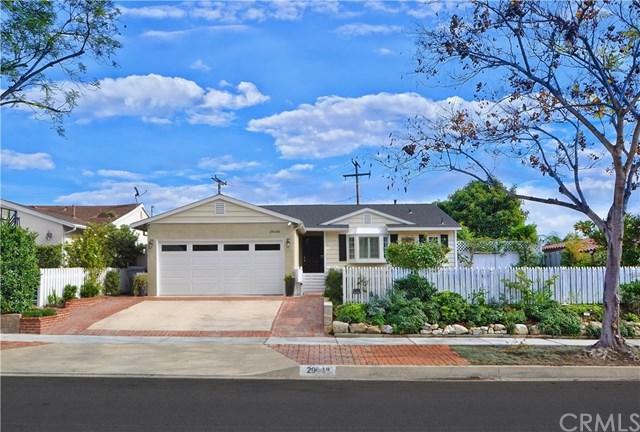 This move in ready home is part of the award winning Palos Verdes Peninsula Unified School District. Close to shopping, restaurants, easy access to 110, minutes from PV library, hiking trails and middle school. 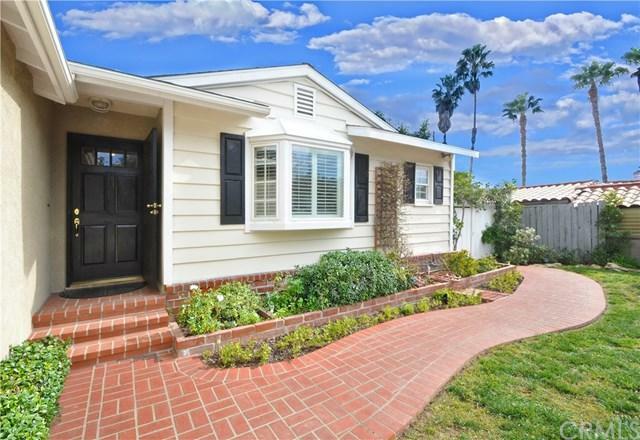 One of the best valued homes in RPV. A great neighborhood to call home. Sold by Jeffrey Rodenkirch of Keller Williams Beach Cities.